NHL Seattle could name the city's new professional hockey team as soon as next summer, one co-owner of the team says. Jay Deutsch, CEO and co-founder of Bensussen Deutsch & Associates (BDA) of Woodinville, said the NHL's decision to grant Seattle a franchise for the 2021-22 season gives the club's leadership more time to pick a name and build the brand, negotiate and award the naming rights for its new arena, and hire a coaching staff. "The name is such a valuable brand and asset to the team," Deutsch told the Business Journal. "It will take a little time. There will be an in-depth review. ... But at the end of the day, our goal is to pick a name Seattle fans are excited about, one they can get behind, and one that makes players excited to put the jersey on." 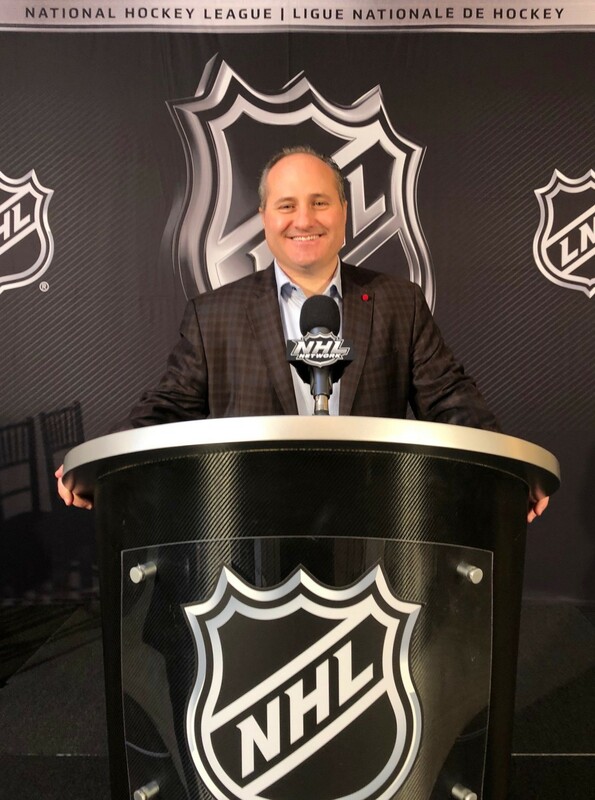 NHL Seattle is tapping Deutsch's significant expertise in sports merchandise, licensing and promotion — his company is among North America's largest — as it begins the naming process. Deutsch is working with billionaire Hollywood producer Jerry Bruckheimer, another team co-owner, on the club's name. "When it's ready, it's ready, but my best guess today is by the summer of 2019," Deutsch said. Deutsch said officials will likely whittle down a long list of possible team names to a shortlist of three. Then it will consult fans before making its final decision. Seattle fans have been debating the team's name long before the NHL approved the city's franchise this week. Names have included the historical favorite, the Metropolitans (a team that won a Stanley Cup in 1917), the Sockeyes, the Surge, the Sasquatch, and the Kraken (a mythical sea monster). Fans won't have to wait until next summer to pick their seats in the soon-to be renovated arena. The fan experience center, where season ticket holders will visualize and pick seats, opens at the Pacific Science Center in January, Deutsch said. Deutsch said NHL Seattle's Tod Leiweke, the new team's CEO, approached him to become a co-owner. "For me personally, as a sports nut and sports merchandise executive, it's a little bit of dream come true," Deutsch said. Deutsch was in Georgia when the NHL's board of governors voted to approve the Seattle team's bid earlier this week. The Seattle owners are paying a $650 million expansion fee. "It was probably one of my top ten favorite business moments ever," Deutsch said. Original story published in Puget Sound Business Journal.